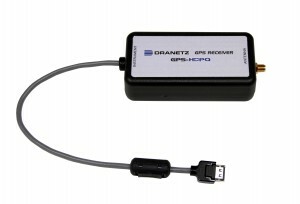 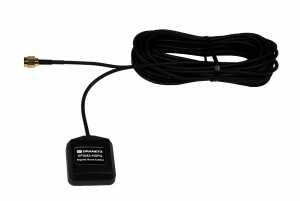 Dranetz HDPQ GPS receiver and magnetic mount GPS antenna. 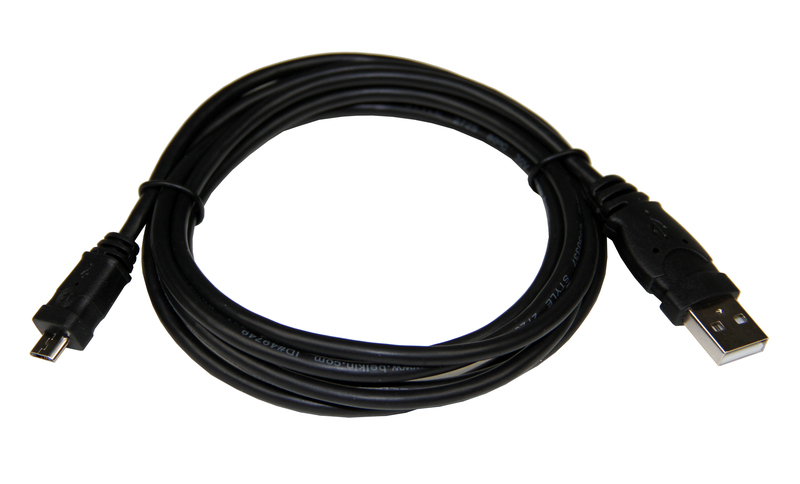 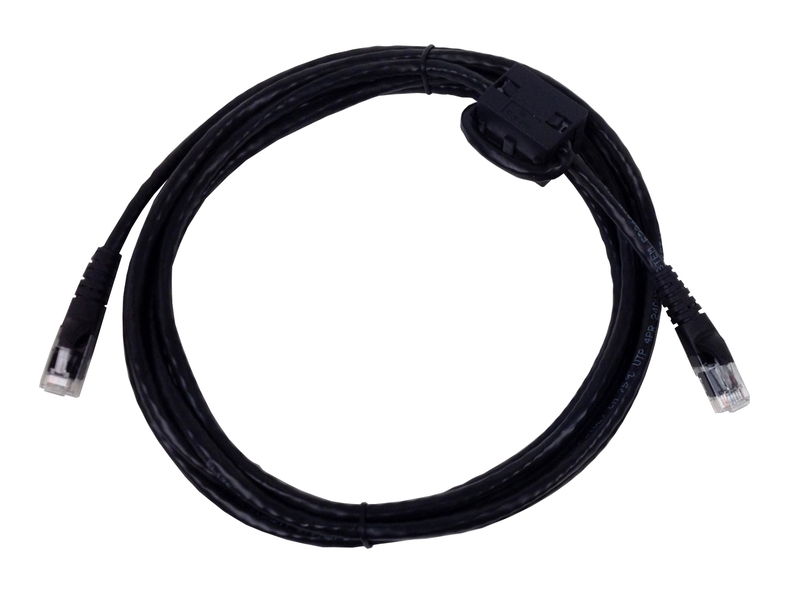 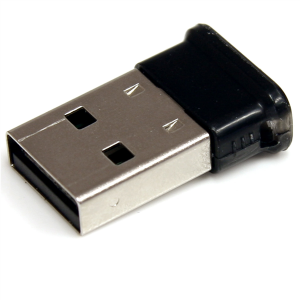 USB male A to USB MicroB, 6 foot cable. Ethernet crossover cable, CATS, 10.